So, after a few years work, our textbook has launched today!!!!! Go on, buy a copy. Management Accounting – John Burns,Martin Quinn,Liz Warren,João Oliveira – McGraw-Hill Education. A book on which I am a co-author will be available from January 15th next. 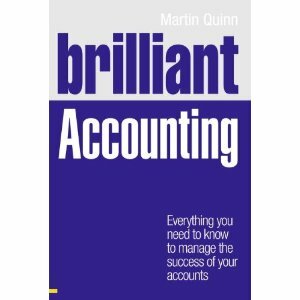 It’s a contemporary book, with an emphasis on the changing nature of management accounting. Of course we cover the basic and traditional material too. You can find out more at this link. For a few years now myself and three co-authors have been working on a management accounting text book. Well, it’s finally gone to press today and will be available to buy in mid-January. See here for more. As you may know, I have been part of a team who wrote a management accounting textbook. We have received a sample chapter from the publishers – you can see it here . Hope you find it useful.